Our 24-hour emergency board-up services include glass replacement and window repair for both residential and commercial buildings. In the event of a broken glass emergency, let us take care of protecting your home, business and valuables. 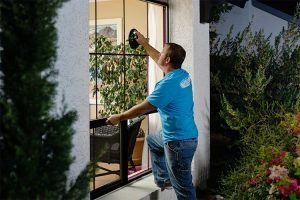 Our mobile glass and window replacement team has decades of industry experience, which ensures quality work is completed for every project, no matter what time of day or night. We are a licensed, bonded, and insured contractor with AAMA-certified technicians. If we can’t take care of the full repair at the time, we’ll board-up and secure the opening so you and your belongings are safe and protected from the elements, and then schedule a repair time as quickly as possible, depending on the repair or replacement needed. We’ve seen it all when it comes to broken glass and window repairs. We know this can be a stressful time caused by negative circumstances such as vandalism, break-ins, children accidentally breaking windows, and accidental yard work mishaps. Thankfully, there’s only one company you need to call—True View Windows and Glass. No matter the size of the project, or whether its residential or commercial, our mobile glass and window service team understands the urgency and inconvenience and are dedicated to helping you. From a shattered window or glass panel, our mobile glass and window replacement team has decades of industry experience which ensures a job well done on every project. In the event of an emergency, we are here to help. 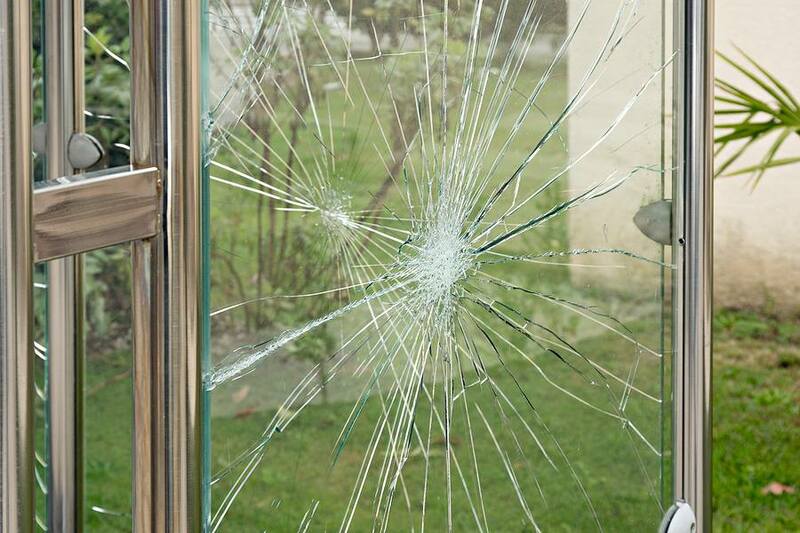 We will clean up broken glass, board up your broken window or door, and if a repair isn’t possible, we’ll make arrangements for a full replacement. Our wide range of products and manufacturers gives us the ability to provide the product you need, quickly and at a fair price. We work fast, deliver exceptional service, and leave no mess behind, making us the top choice for all your window and glass needs. If you have a glass emergency and need board-up or other services, call us, any time, day or night! If you have a board-up need, call your nearest True View location. If you need a non-urgent repair, let us give you a free, no-obligation, no-pressure estimate.